There is a good chance that you have heard the phrase "forced heating" before. If you are going to hardware stores and home depot, you might be able to re-encounter this terminology. But do you know what does this mean at all? What is forced air heating? This a common question that baffles a lot of homeowners nowadays. Specifically, this one is related to home heating systems, which are pretty vast and varied. Therefore, it is pretty understandable if you get lost in this matter. Despite the technicality that is behind this mechanism, forced air heating has a little preface. It is a system that operates as a heat distributor in your house or working place. Of course, it distributes heat through the means of using air. It is a necessary system for homes so that they can survive during the cold seasons. Forced air heating works through the channeling of heat through the means of air. The heat passes through several networks of cuts and then expelled out through the vents. Depending on your setup, you could have these vents installed in different rooms and parts of your home. It is particularly necessary so that you would be to maintain the ideal room temperature that you want. When the system was able to deliver the preferred temperature (depending on your thermostat), it will shut down automatically. It will just activate again if the temperature starts to lower. However, some forced air heating systems need a manual operation. There are various types of forced air heating systems that you can opt. Their mechanisms are different, obviously. But at the end of the day, they will still deliver the heat that you need. Specifically, you could choose between an electric furnace, hydronic coil, heat pump, or a gas furnace. If you pair any of these systems with an air handler or fan, they have the capability to deliver heat throughout your home. Of course, various factors would affect your choice. The first of this is the price. All of these devices can have different price ranges, depending on their features and capabilities. 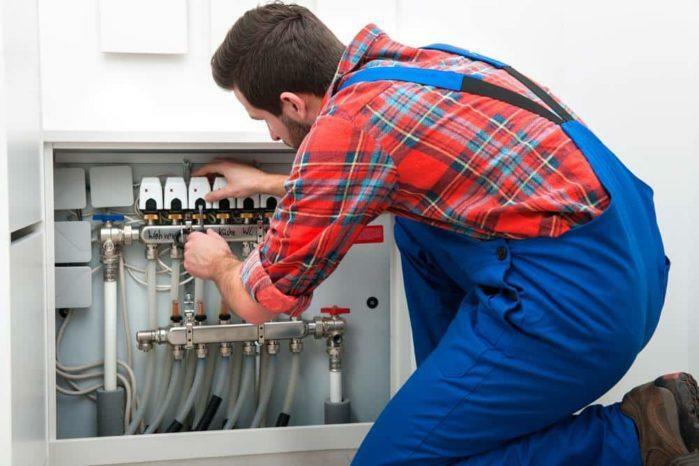 If you are looking for a comprehensive heating system, then you need to prepare your budget. After all, these things do not come cheap. Fortunately, most of the heating systems on the market today are quite energy efficient. Therefore, you can be confident that they could run throughout the winter season. 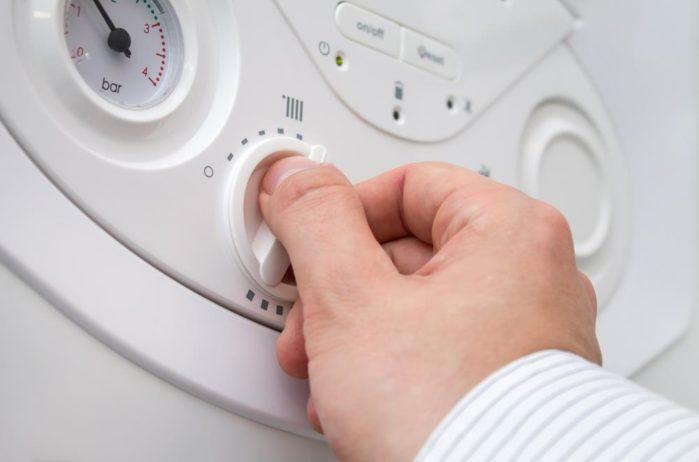 Furthermore, it is notable that modern heating systems are compatible with most standard air conditions. By integrating these two systems, you will get to control the temperature of your home all year long. On this type of application, choosing a heat pump is quite a convenient choice. Specifically, the latter can do both heating and cooling, depending on the current needs of your home. Meanwhile, heaters come in different models: Horizontal, downflow, and flow. They can accommodate various home setups such as on your attic or basement. If you have a large home, it is quite obvious that you need a big furnace, too. Moreover, you might also need to invest on multiple heaters so that you can balance the heat distribution in your home. You need to install the devices in different rooms or areas of your home so that you can get an even heating result. At this point, you might need to contact to HVAC professionals. They are the ones that could assess your home and the best placement for the furnaces. This particular heating system is compatible with a filter and humidifier. For us, the air filter is quite crucial, especially to homes that have allergic residents. Specifically, these filters could be in the form of electronic or electrostatic media. Aside from preventing allergy triggers, these filters could also improve the energy-efficiency of the device. It is a useful feature that you should consider. Those homes that have too much insulation might have already sacrificed their ventilations. A good heating system would compensate for this lacking. It would be able to optimize the proper exchange of internal and external heat even with the presence of insulating components. To further improve the performance of your forced air heating system, you need to have a quality filter and duct system. 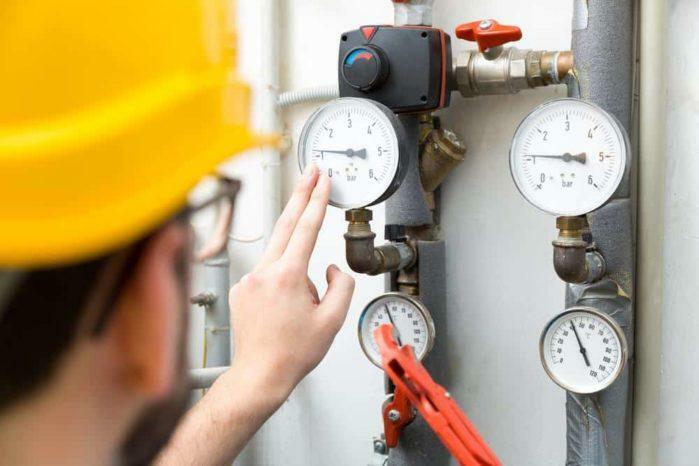 Moreover, we do recommend that you must conduct constant maintenance to your heating system. In this way, you will be able to inspect the overall status of the machine. Preventive maintenance is always a good thing! If your home has a ductwork system already, then it is a lot easier for you to install a heating system. 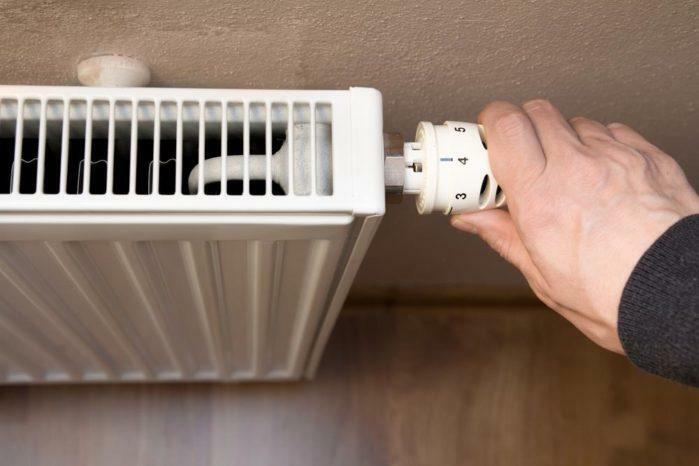 However, the process would become involved if you want to replace your current heating system, especially if your home doesn't have a ductwork. You need to manually install the latter, which could give you a lot of stress. If you don't how to know to do this, you should contact a professional contractor. Of course, that's an additional cost for your part. But don't worry. Just treat this expenditure as a long-term investment. Your family is the one that will benefit from it. 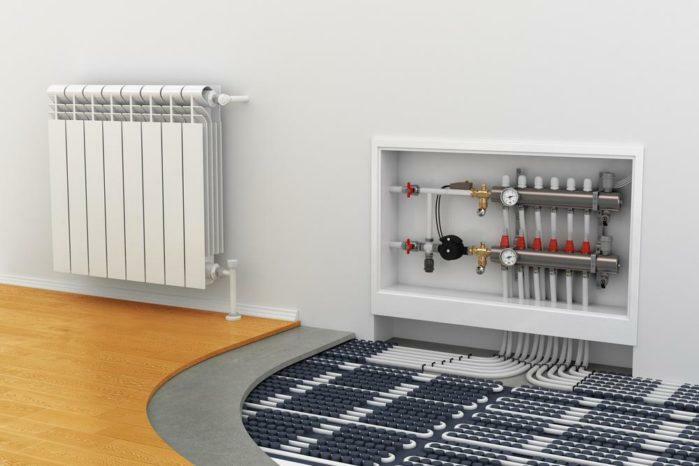 If you are a homeowner who lives in cold areas and climates, it is quite necessary for you to invest forced air heating system. These devices will allow you to alleviate the convenience of your home. They can give you the ideal room temperature in where you can live comfortably. It will also prevent illnesses such as flu and fever, which are common when the temperature is low. Did you learn from this article? If you have any questions, comments, and suggestions, feel free to ask us. We will be waiting for you!